Corrina Wright is not only well respected and loved for her contribution to the Australian Wine Industry but also for her role in keeping the innovative spirit alive at Oliver’s Taranga. She does all this whilst paying homage to the rich McLaren Vale history of the family’s wine heritage. 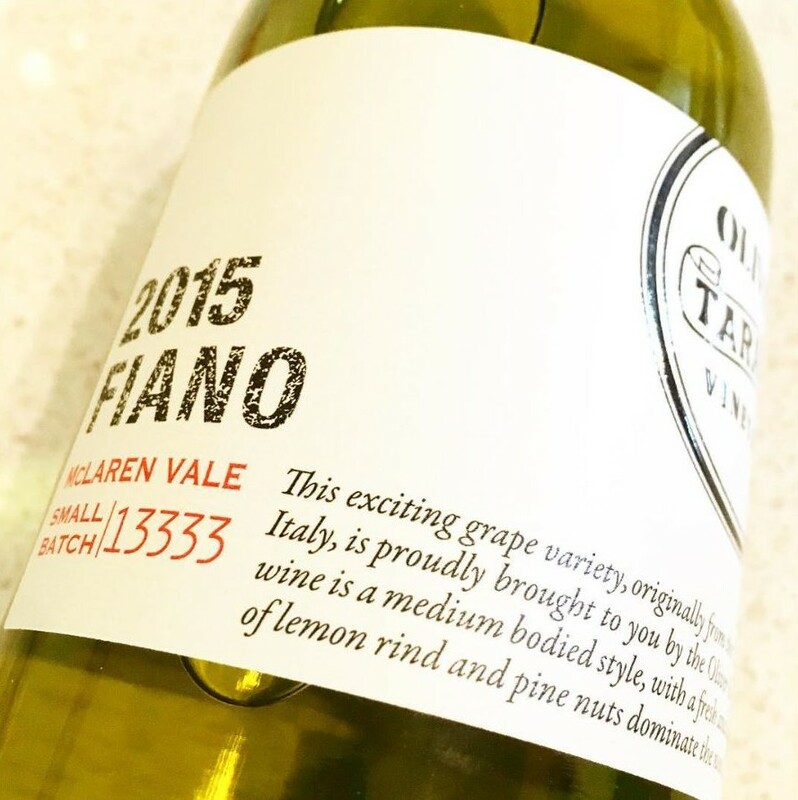 Sitting amongst the more traditional McLaren Vale fare of Shiraz, Grenache and Cabernet, you see her expert hand in the development of the winery’s Italian varietal wines such as this Fiano joined by vineyard companions, Vermentino and Sagrantino. Oliver’s Taranga also offer a couple of stylish Spaniards too with an elegant Tempranillo and more recently, they released a Mencia rose having planted the first Mencia vines in Australia. If you have not yet tasted Fiano, this is one of the wines you should try. It’s nuttiness gives it a European character and poise that continues right through to the floral finish. The sensuous curve of soft acid and mouthfilling nectarine and mandarin makes this a go-to wine for pure enjoyment or to share over a meal. A versatile Italian varietal done well! Notes: Instacool! Oliver’s Taranga is running a fun promotion at the moment for people who enjoy their wines. See #foundoliver www.oliverstaranga.com for more details. 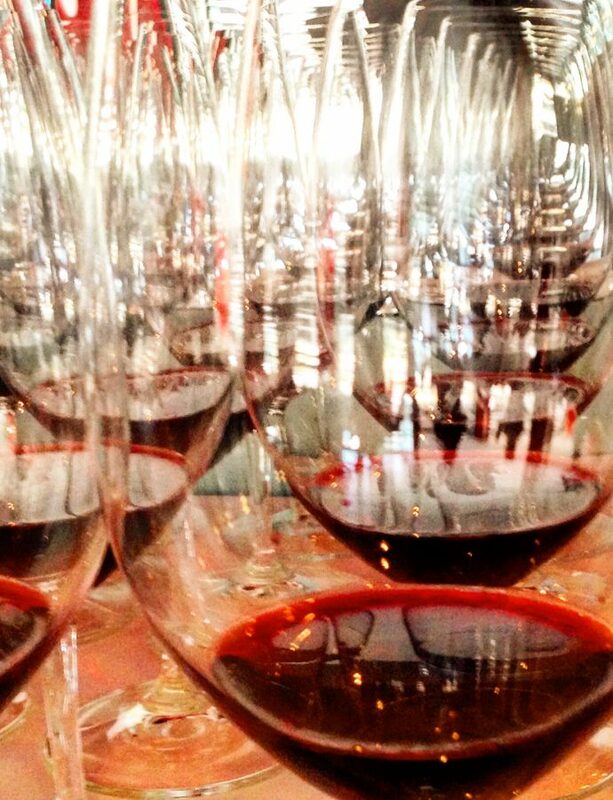 *There will be some of this 2015 vintage around, but also look out for the just released new 2016 vintage.